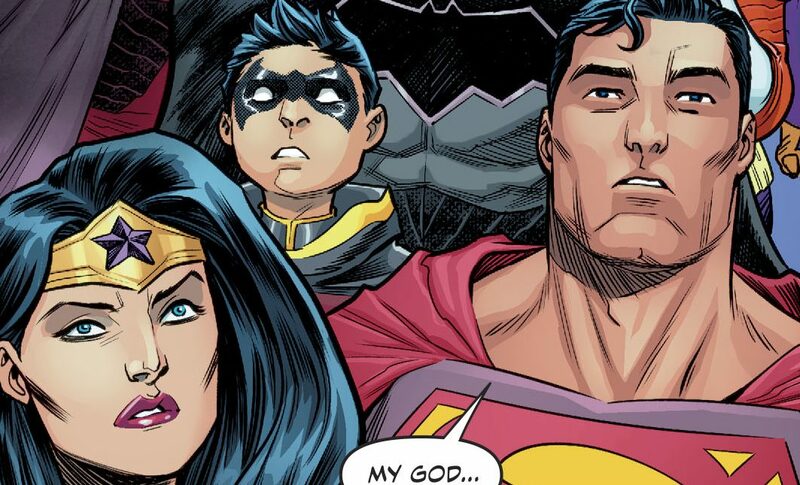 DC Comics Universe & Justice League No Justice #1 Spoilers: Who Are The Omega Titans? What Is Brainac’s Plan To Save The Universe? 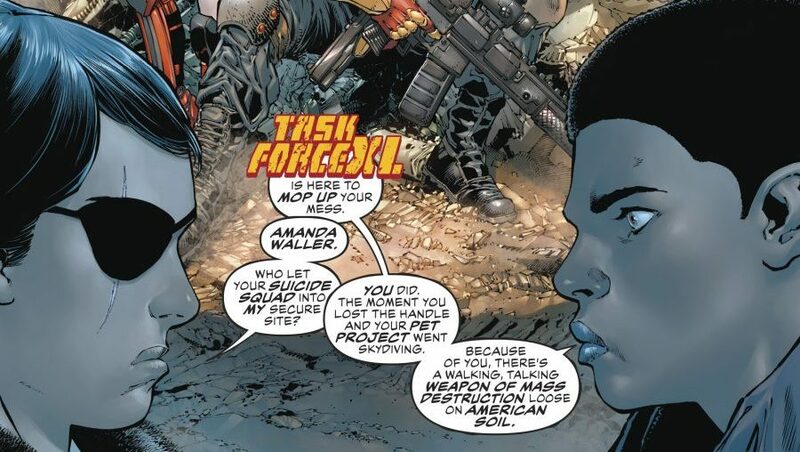 How Does Amanda Waller & The Suicide Squad Screw It All Up? 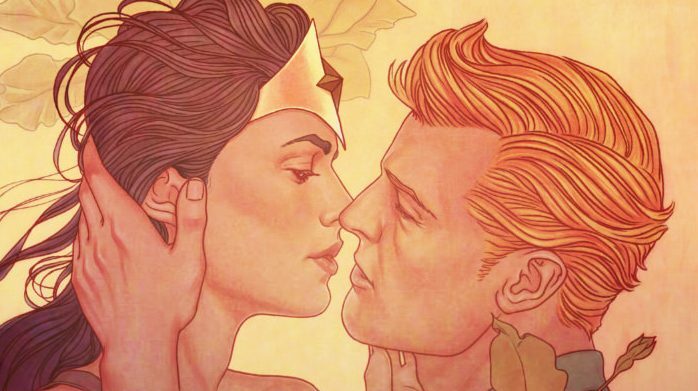 DC Comics Universe & Wonder Woman #41 Spoilers: Villainy Inc. Debuts & What Is Darkseid’s Special Connection To The Amazons? DC Comics Universe, Dark Nights Metal & Damage #2 Spoilers: New Age Of DC Heroes Welcomes Task Force XI XL, New Suicide Squad, Plus Justice League Icon? DC Comics Universe, Dark Nights Metal & Damage #2 Spoilers: New Age Of Heroes Continues With Task Force XI XL, A New Suicide Squad, Via Preview! 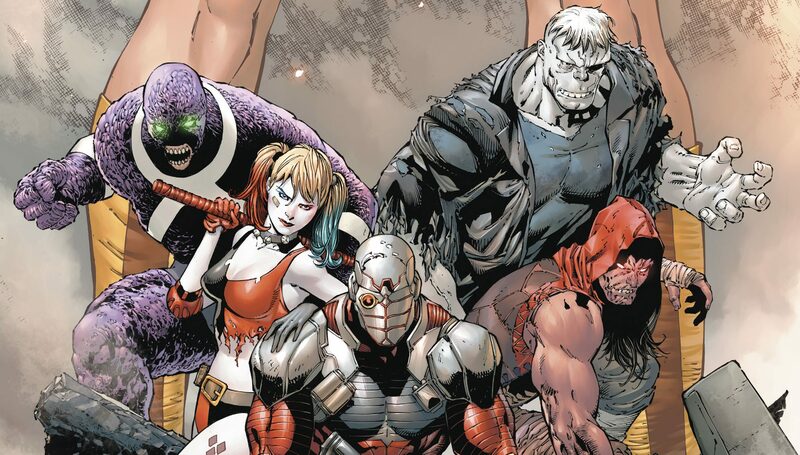 DC Comics New Age Of Heroes & Damage #1 Spoilers: What Is Damage & Why Is Take Force XI XL, A New Suicide Squad, After Him? A bold and compelling start! DC Comics Rebirth Spoilers & Review: Rustam’s Revenge In Suicide Squad #10, A Justice League Vs Suicide Squad Epilogue, & Amanda Waller’s Sacrifices? DC Comics Rebirth Spoilers & Review: Justice League Vs. 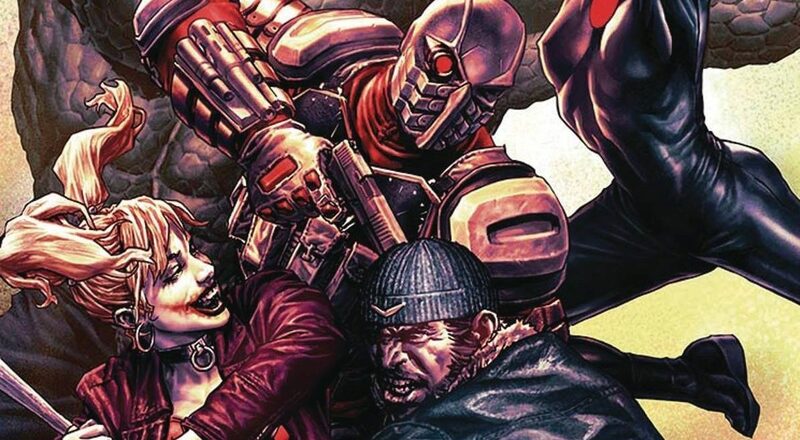 Suicide Squad #6 Reveals Real Evil Mastermind, Batman’s JLA & Amanda Waller’s Next Plan?! What really happened & what's next?